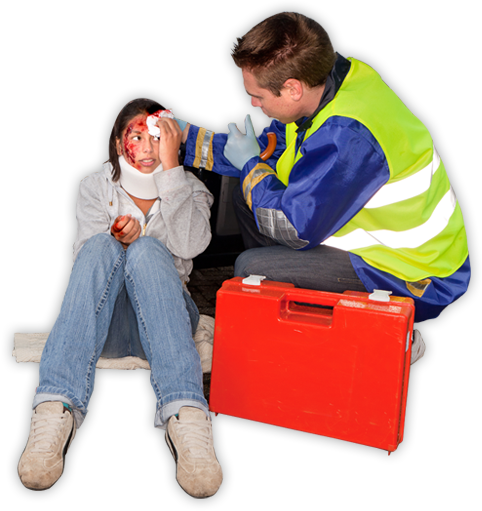 If you are involved in a personal injury accident, things can quickly become chaotic. Hub4Injured makes it fast and easy to find a Personal Injury Response Team that can help protect your rights, restore your health, and get you back to the things you enjoy. If someone else is responsible for your personal injury use Hub4Injured to find a personal injury lawyer who can file any necessary lawsuits, negotiate on your behalf, and make sure you receive the settlement you deserve for your pain and suffering. When you are injured in a personal injury accident, you need a medical team that can help you get back to your old self again. Hub4Injured can connect you with personal injury doctors, hospitals, chiropractors, imaging centers, physical therapists and pain management specialists who will assess your injuries and provide medical care to help you heal. A personal injury accident can cause a great disruption in your life. You may lose time from work, suffer medical injuries, and worry about your home and family. A Personal Injury Response Team can take care of the medical and legal details so you can concentrate on getting back to what you enjoy. If you or a loved one has been injured in a personal injury accident, you’ve got a lot of worries on your mind. Searching the internet to find the right personal injury lawyer and personal injury doctors to help restore your health and protect your rights shouldn’t be one of them. Hub4Injured is a new kind of website that uses the latest technology to make it easy to find a Personal Injury Response Team that’s just right for you. If you or a loved one has been injured in an accident, you’re worried about your health, your finances, your rights, your home and your family. You shouldn’t have to worry about finding medical and legal help, too. You can search our website by injury type or geographical area to find a personal injury lawyer or a personal injury medical professional who will listen to you, protect your rights, and restore your health, so you can concentrate on getting better. Not all personal injury cases are alike. Hub4Injured can help you find professionals for your Personal Injury Response Team who have the background and expertise in your type of injury to find the best outcome for you and your family. Car accident injuries turn thousands of lives upside down each and every day. Let Hub4Injured help find a Personal Injury Response Team to get you back on the road again. Medical professionals, pharmaceutical companies, and medical device companies have an obligation to protect your health. If you have been the victim of medical malpractice, Hub4Injured can help find a medical and legal team to correct the harm done to you. Losing a loved one due to someone else’s negligence is heartbreaking. 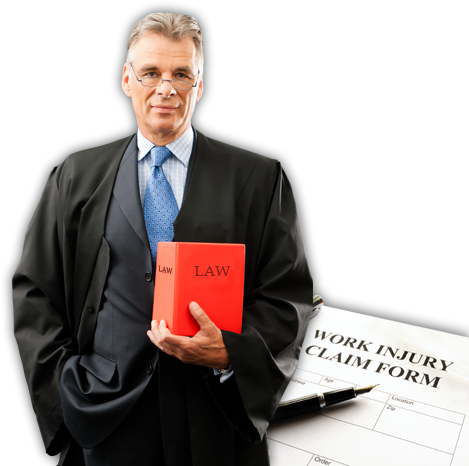 Search Hub4Injured to find a personal injury lawyer who can help you find justice. Employers are responsible for providing safe workplace environments. If you experience a workplace accident injury, let Hub4Injured find a Personal Injury Response Team that will get you back on the job. Slip and fall accidents can result in broken bones, aches and pains, and a lifetime of discomfort. Use Hub4Injured to find a medical team and a personal injury lawyer who’ll help you get back on your feet. If you have been injured by products that don’t work properly, Hub4Injured can locate a personal injury doctor and a personal injury attorney who will help you heal and hold the manufacturer responsible. Unfortunately, there are many types of personal injury cases. If you have been injured due to someone else’s negligence, you have the right to be compensated for your pain and suffering. If you are involved in any type of personal injury case, Hub4Injured can help find a medical and legal team to correct the harm done to you. Personal injury attorneys and personal injury doctors use Hub4Injured to let potential clients and patients know about the services they offer. If you have been injured in any type of personal injury accident, Hub4Injured is your one-stop home for finding someone who can help. Whether you have been injured in an automobile accident, lost a loved one due to a wrongful death, experienced a workplace injury, or suffered any other type of personal injury, you’ve come to the right place for help. Knowing more about the available options will help you decide what questions to ask when searching for a personal injury attorney or a personal injury doctor. When everything seems to be going terribly wrong, Hub4Injured is your one online site that can help start making things right. 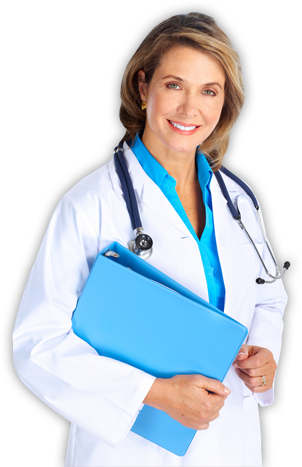 Hub4Injured can help find medical professionals in your area that provide care for personal injury accidents. Laws can be different in each state when it comes to personal injury accidents. Use Hub4Injured to search for a personal injury attorney who knows exactly what to do in your state. Whether you’ve experienced a personal injury accident in Texas or need a personal injury lawyer in California, we’re here to help. Make Hub4Injured your go-to source for all of your personal injury accident needs.